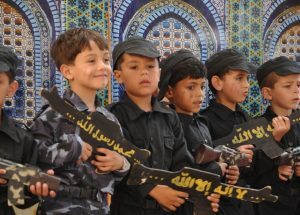 It does not matter that UNRWA employees would never dream of breaking the code of silence regarding Hamas’s use of UNRWA facilities or UNRWA’s hiring of terrorists. They were forced to flee for their lives anyway for the cardinal sin of having failed to keep American money coming in. President Trump is right to defund UNRWA, whose anti-Israel propaganda undermines efforts to make peace. With the sole exception of Palestinians, international law does not grant refugee status to generation after generation of any group until the end of time. The American decision to cut funding to UNRWA is therefore a correction of a false reality that was established with the aim of perpetuating, rather than solving, the Palestinian refugee problem. 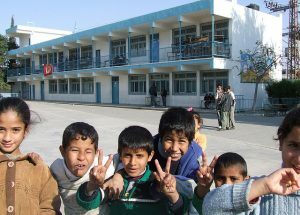 The BESA Center has been ahead of the curve in its attention to the problem of UNRWA, the organization ostensibly tasked with solving the Palestinian refugee problem but largely responsible for its perpetuation. In view of President Donald Trump’s recent decision to cut all US funding for UNRWA, we present a digest of BESA’s coverage of the issue. 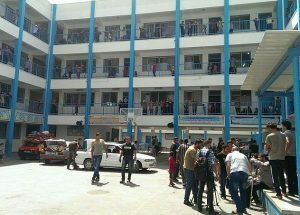 Is a Historic Decision on UNRWA Imminent? The next few weeks could be remembered in the annals of the Israeli-Palestinian conflict as historic. The US administration is due to decide at the beginning of September whether to stop its funding for the United Nations Relief and Works Agency for Palestine Refugees in the Near East (UNRWA). Such a decision could be as significant as Harry Truman’s decision to recognize the State of Israel just 11 minutes after the Jewish State declared its independence in May 1948. 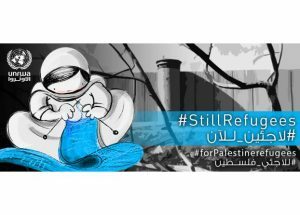 The “Palestine refugees” have been exceptionally indulged by the international community for seventy long years. 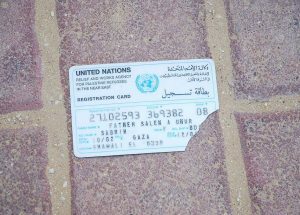 This ranged from their very recognition as refugees though most of them fail to satisfy the basic criteria for such status, to the unprecedented benefit of a relief agency created exclusively for their welfare (the United Nations Relief and Works Agency for Palestine Refugees in the Near East, or UNRWA), to the unique privilege of passing on “refugee” status to future generations. 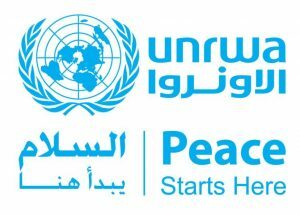 Transfer UNRWA’s Responsibilities to Whom? International political changes and genuine refugee crises have prompted a renewed examination of UNRWA, the internationally funded mechanism for the Palestinians. The problem of transferring UNRWA’s health, welfare, and education responsibilities to other organizations is not easily resolved. Despite obvious problems (primarily the inevitable corruption), absorbing UNRWA into the PA is the least bad alternative, as it offers a path for both capacity-building and real oversight. The desire of Prime Minister Netanyahu to dismantle UNRWA, while understandable in light of the agency’s egregious history of collusion with Hamas, is not a practical proposition. 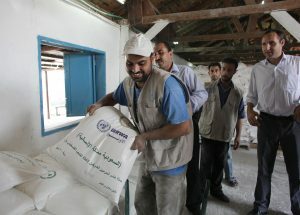 Israel can, however, demand that funding to UNRWA be conditioned on the agency’s reform in multiple areas. In a surprising change of policy, Israeli Prime Minister Netanyahu has called for the dismantling of UNRWA. Such a move could benefit both Israel and the peace process. The new US administration might change its decades-old policy as well.